Revolutions Plank is the 'best of the best' in Mannington's collection of laminate floors. Revolutions uses state-of-the-art technologies for realism, durability, and texture. The NatureForm Optix technology uses the latest advances in printing, texturing, and finishing to create the most realistic floors yet. 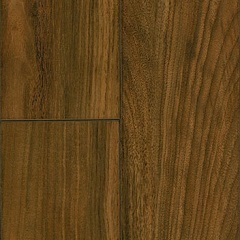 The edge profiles (either a micro-beveled edge or a variable edge) add to the realistic hardwood look. Choose from rustic, exotic, modern, and more with Revolutions. Time Crafted Maple gives the most unique and realistic hardwood look available with the beauty of an age-worn floor. Time Crafted Walnut has a handscraped texture, custom colored irregular bevels, and embossing in register to further replicate a true hardwood floor. 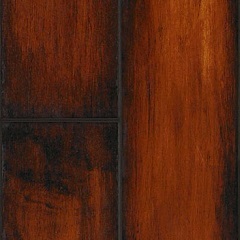 Brazilian Cherry and Tasmanian Blackwood are exotic looks with character. 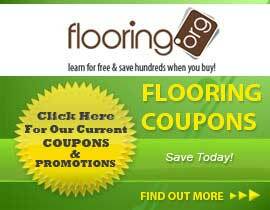 With Mannington and Flooring.org you can afford to update your whole house with a new floor. 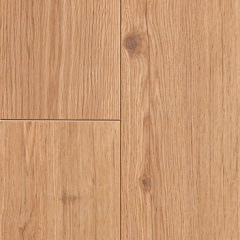 We have affordable prices so that even premium laminate floors like Revolutions Plank are an option. Install a quality locking floor with a 25-year residential warranty without sacrificing durability and longevity. 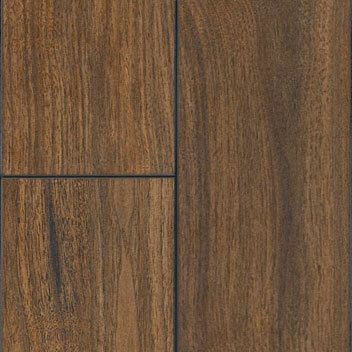 Mannington has many great options in laminate flooring. 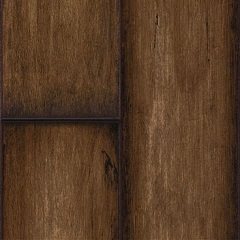 Give your home a fresh new feel with a Mannington Laminate from Flooring.org!